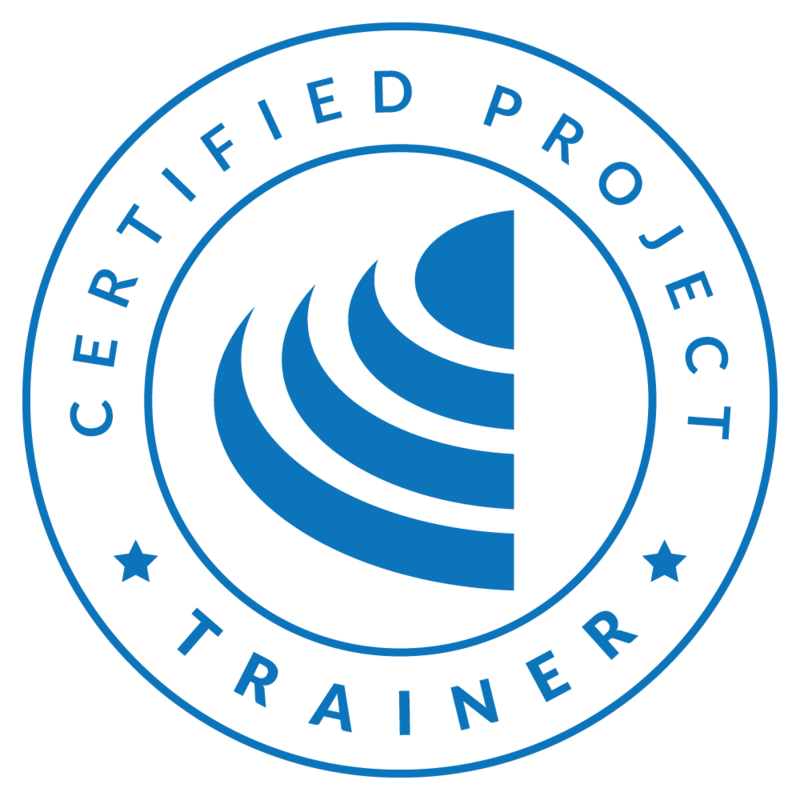 A Certified Project Trainer (CPT) is a proven project expert who communicates knowledge, facilitates learning and inspires the next generation of project leaders. 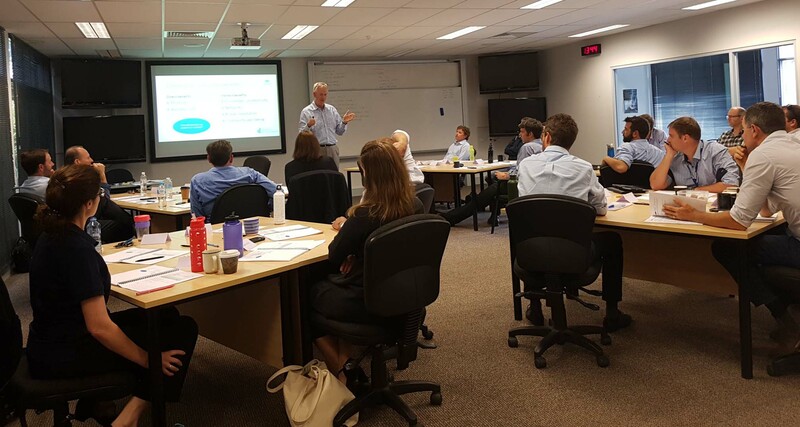 They bring coursework to life with a worldly repertoire of experiences and stories, while applying high standards of professionalism in all aspects of training and assessment. Conduct up to 50 hours of supervised classroom training. Participate in and contribute to regular peer and supervisor evaluations.